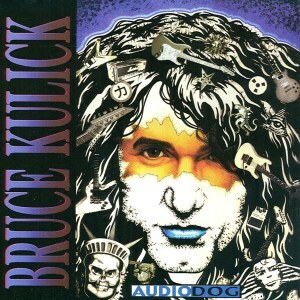 © 2001, Bruce Kulick/Audio Dog Records. Which door do I choose? The one that is red? Or the one that is green? The one from the past? Or the one yet unseen? What color is the road up ahead? If you're blind with regret? Or you can't seem to get? Which bed do I choose? The one where I've bled? Or the one that is blue?